CEI Roofing, A Tecta America commercial roofing contractor, provides services for commercial, industrial and institutional roofing and sheet metal needs with roof asset management, emergency leak services, maintenance schedules, roofing repair, and service. We started our commercial roofing operation in Texas in 1981 and joined Tecta America in 2005. Serving the greater Dallas/Fort Worth, Addison, and Houston metro areas, we have over three decades of commercial roofing experience working with building owners, property managers, facility engineers, roofing consultants, and general contractors focused in the southern Midwest with properties and job site locations across the country. We are proud to have performed a variety of roof system installations. We are fully licensed, insured and bonded will meet any roof specification to suit buildings needs. We offer industry leading roofing repair and services on commercial roofing systems damaged by age, rain, ice, or snow in both emergency and preventative maintenance situations. Tecta’s team has proven to be a huge asset in getting the work done on time and within budget. No corners ever cut or considered. We were an open book and you handled interior protection (under original estimate), and deck replacement,(under original estimate). I highly recommend Tecta America (CEI Roofing Texas) and their entire staff. Jim has been in the industry since 2004 and joined Tecta in 2006. He oversees budgets, develops plans, reviews and advises project management and establishes company goals. 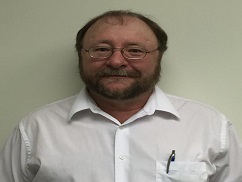 Bob has been in the industry since 1982 and joined Tecta in 2005. He manages crews and production level, trains/mentors employees and handles any and all needs on a job site. Ricky has been in the industry since 1970 and joined Tecta in 2005. 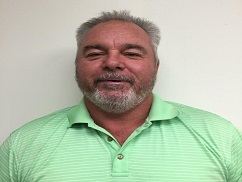 Ricky’s current duties include contract approvals, contract changes and oversees project submittals and purchasing. 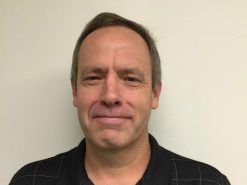 Ken has been in the industry since 1983 and joined Tecta in 2005. He creates working relationships with general contractors and prequalifies job opportunities.